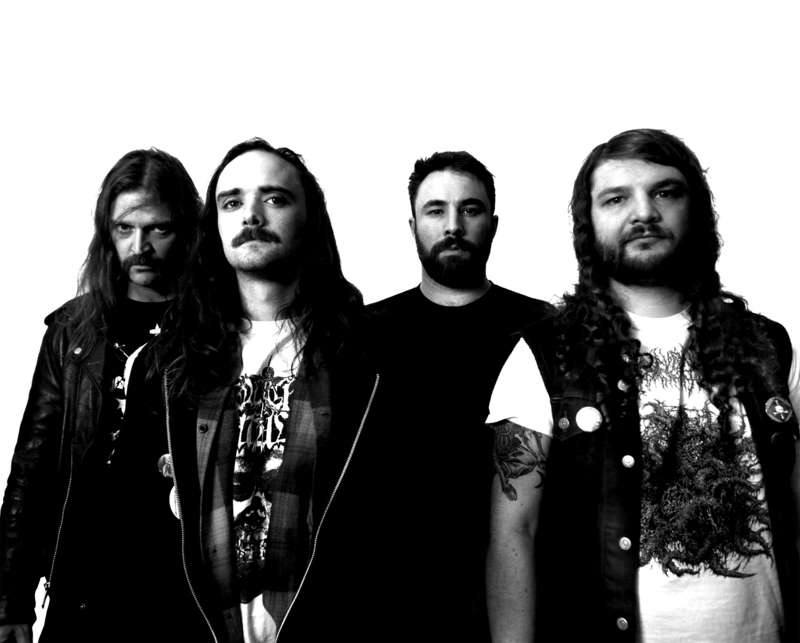 Mutilation Rites Announce New Album + Unleash Song at Kerrang! Mutilation Rites release “Pierced Larynx” via Kerrang! Brooklyn’s ripping metal outfit Mutilation Rites are streaming the first new track off their forthcoming new album, “Chasm”. The track, a cut-throat, unfettered and absolutely savage slab of death and black metal titled “Pierced Larynx” is streaming now exclusively via Kerrang! HERE. “Chasm” sees Mutilation Rites emerge out of the underground once again. A turbulent, caustic take on deathly black metal, “Chasm” sees Mutilation Rites at the height of their songwriting, as they venture further into the darkest shades of black and absolute dread. Each of the album’s 6 tracks sees the band mix an evocative combination of death metal, punk rock, grindcore, and more to create a new sonic identity, as the band is joined by renowned drummer Tyler Coburn (Yautja, Alraune.) With a new, revitalized lineup in place, Mutilation Rites are poised to storm the gates with a new, genre-bending approach to extreme music. “Chasm” will be released worldwide via Gilead Media (US) and Argento Records (Europe) on July 20th. Pre-orders are available now. “Chasm” was recorded August through November 2017. Drums and guitars recorded at Saint Vitus Bar. Guitars overdubbed at Growlhouse Recording (Ryan Jones’ studio), then re-amped at Chapel Black Studio with Travis Bacon (Black Anvil, Hogwasche, White Widows Pact, Grudges). Vocals and Mixing at GrowlHouse Recording. Mastered by Brad Boatright at Audiosiege Mastering.